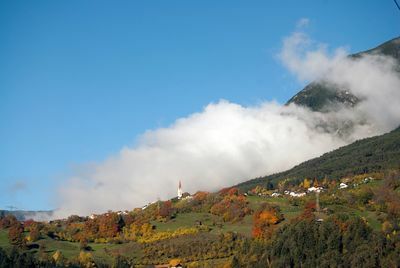 Stanz lies on a sunny terrace above the town of Landeck. The first distillery village in Austria is also known as a pleasure region "Stanzer Zwetschke" due to its fruit brandies. Thanks to the mild climate on the mountain slopes, delicious fruit grow around Stanz. 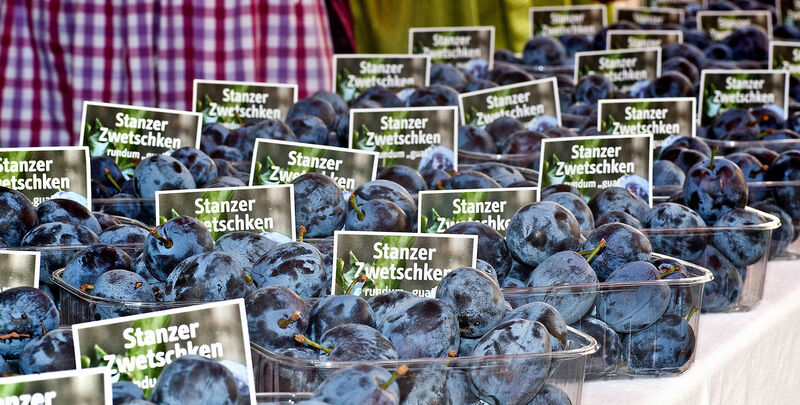 Here also the "Stanzer Zwetschke" grows, which has helped the region to the title "gourmet region of Austria". 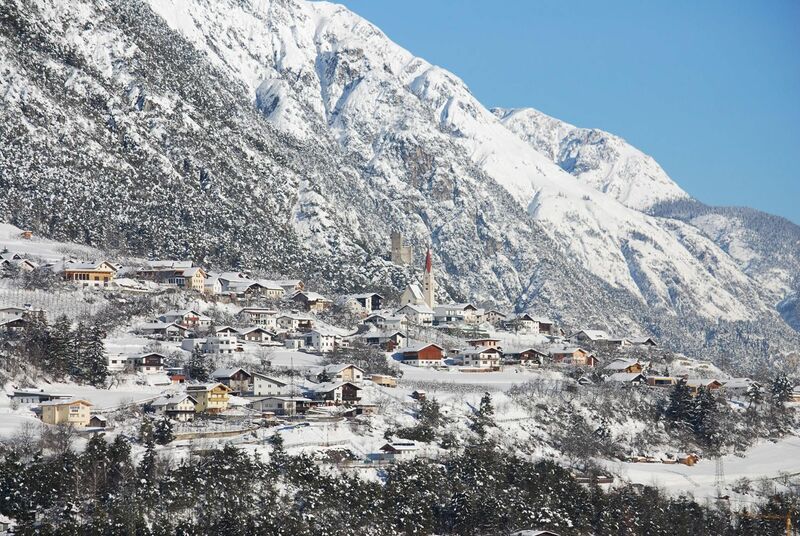 Stanz was named the first distillery village in Austria with its 64 distilleries in 150 households. During a guided tour of one of the distilleries you can look over the schnapps distillers and taste the noble brandies. In addition to the high-percentage fires Stanz also offers excellent sporting activities, as well as plenty of opportunities for recreation in the beautiful natural landscape around the place. In addition to the culinary delights Stanz is also an ideal location for excursions and offers numerous sports and recreational opportunities in the immediate area. 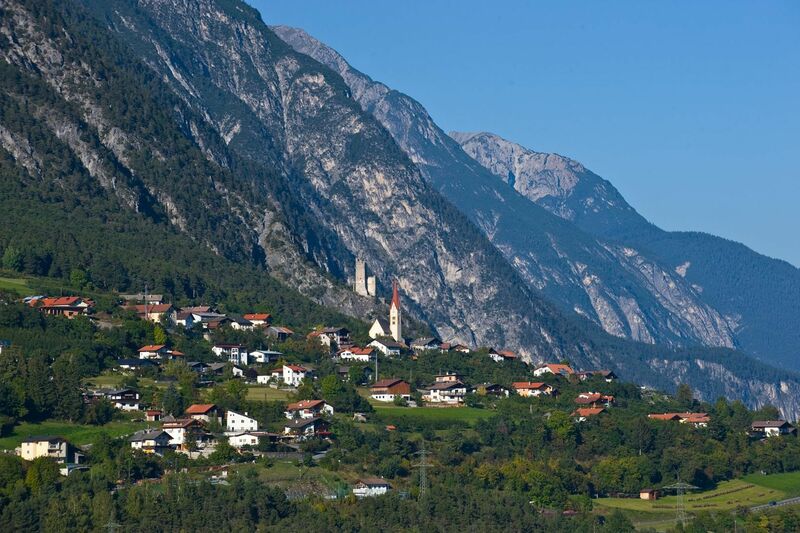 The sun village Stanz was first documented in 1150. The ruins of the former castle Schrofenstein still perch imposing above the village. The most famous building in Stanz is the birthplace of the Baroque master builder Jakob Prandtauer, who was born here in 1660. The Baukultur old and new houses, and the enchanting gardens invite you to stay romantic and also guarantee in the village center restful hours. The probably most daring location of all castles in the upper Inn Valley has the ruin Schrofenstein. Embark on the Tyrolean Schnapps Route on a culinary journey of discovery through the variety of Tyrolean fruit brandies. Every year the whole village is on its feet. Numerous distilleries open their doors and anyone can taste the sun-ripened fruit not only in schnapps but also in plum cake, jam, etc. Visitors will be offered catering at the highest culinary level with regional ingredients from dealers around Stanz. The culmination of this event is the dancing of Zünfiger music and the selection of a pleasure queen. The appointment can be found in the event calendar. The wonderful sunny plateau above Landeck is a real insider tip for nice and long walks and hikes. Starting in Grins, with its beautiful and remarkable gothic church and the healing water, the pleasure hike goes through the village of Grins and then across the fields to Stanz. The route goes either along the dirt road or slightly higher through the forest along the irrigation can. Accompanied by the view of the glorious Tyrolean mountains, the paths lead to Stanz, the birthplace of the famous Baroque master builder Jakob Prandtauer and the home of the well-known Stanzer Zwetschke, which thrives particularly well here, matures fully and develops full, spicy and sweet aromas. Here the route ends in one of the great distilleries, Stanz has almost 500 inhabitants 56 of them, in which the plum is processed into noble distillates, fruit liqueurs, jams, chutney and plum ketchup. The distillers are looking forward to your visit and are happy to invite you to guided tastings. During a guided tour of a distillery, you can watch the schnapps distillers over the shoulder and taste the noble brandies, of course. Guided tours are also organized for smaller and larger groups.